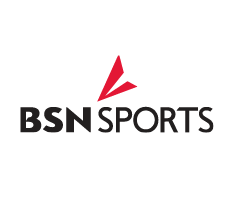 Stack Sports, the largest and fastest-growing global provider of sports technology, and BSN SPORTS, the nation’s largest direct marketer and distributor of sporting goods to the school and league markets, today announced a strategic alliance to revolutionize youth team sports sales in America. 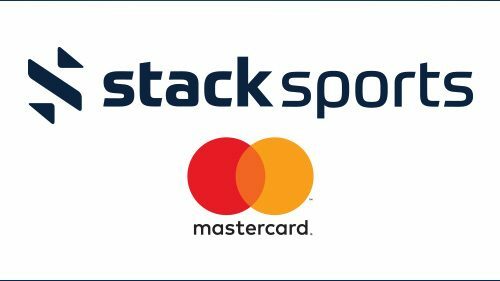 Blue Star Sports, the largest and fastest-growing global provider of sports technology, today announced it will immediately begin operating under the new name Stack Sports. The rebrand signifies a continued focus on transforming the entire sports industry, from youth to elite, across multiple team and individual sports, on a truly global scale. Blue Star Sports, the largest and fastest growing global provider of sports technology, today announced the acquisition of five companies (TEAMINN, Crazy Raise, Eclipse Timing, Skyhawks Sports, eCamps Sports Network) and the launch of Blue Star Sports Connect, its next generation league management software platform.